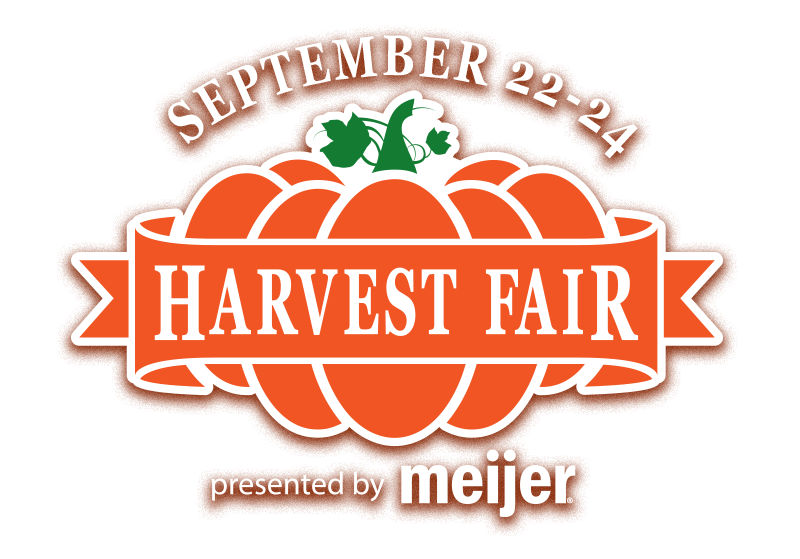 Enjoy the great things about Fall at the Wisconsin State Fair Grounds this Friday (9/22) through Sunday (9/24). Paint pumpkins and stuff a scarescrow. Click here for more details.